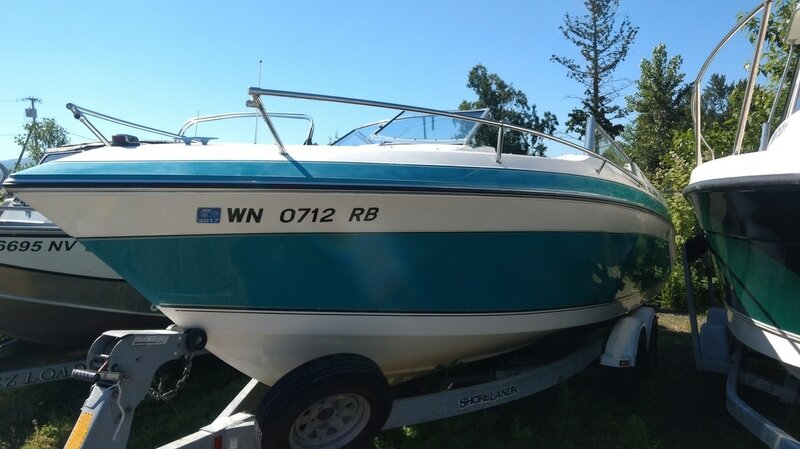 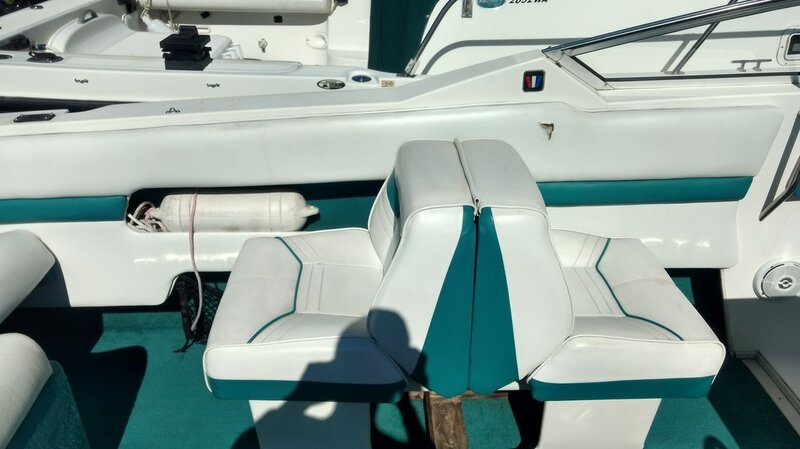 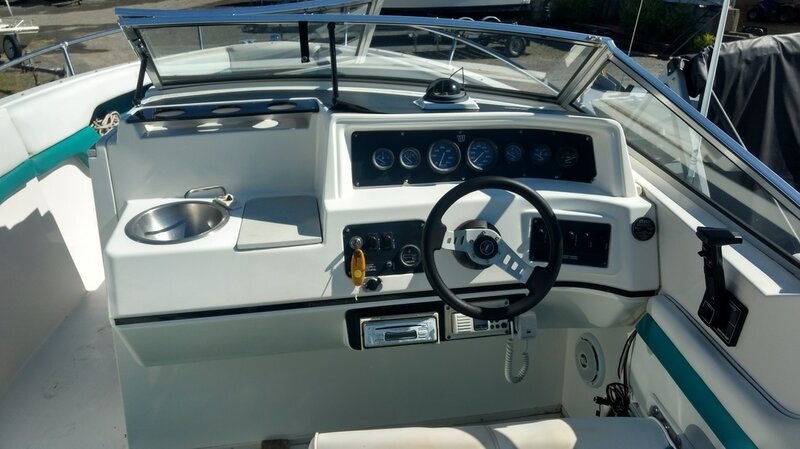 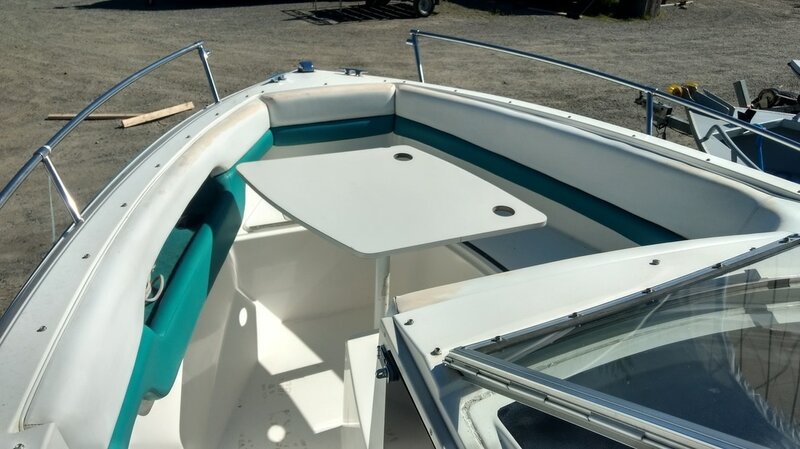 You're looking at a 1991 Wellcraft 232 Elite. 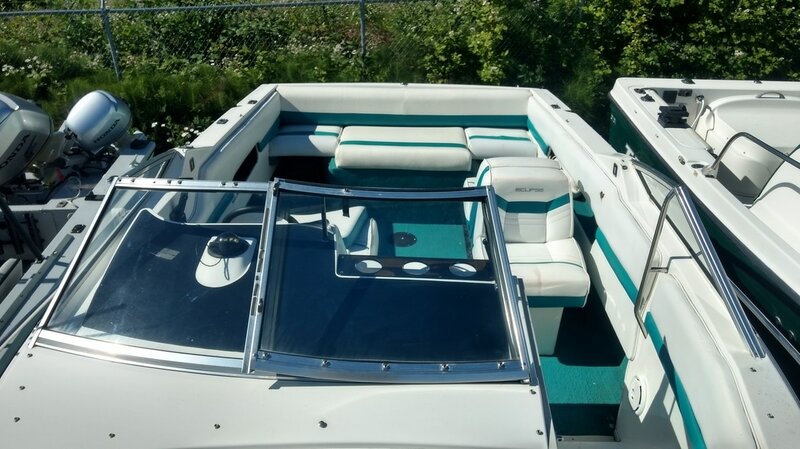 This boat has all the room you need to hit the water with the whole family. The massive bow area has seating an table for everyone. 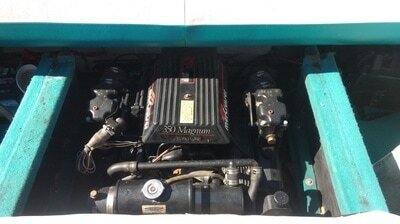 Powered by a Mercruiser 350 Magnum, speed won't be an issue at all. 8The boat has been serviced and is ready when you are.